Please complete the form below and your enquiry will be sent directly to Chas Everitt Cape Agulhas via email. 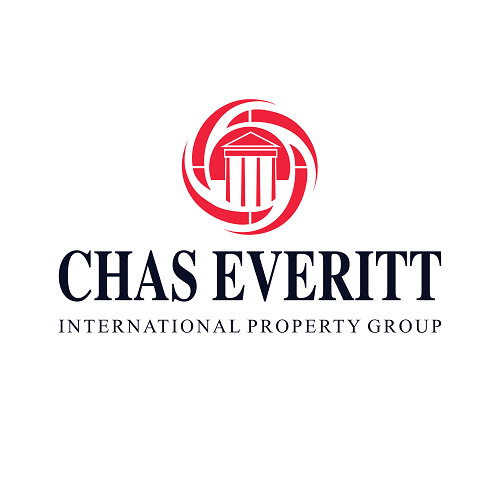 Your enquiry has been sent to Chas Everitt Cape Agulhas. A sponsored bowling competition by Chas Everitt Cape Agulhas.